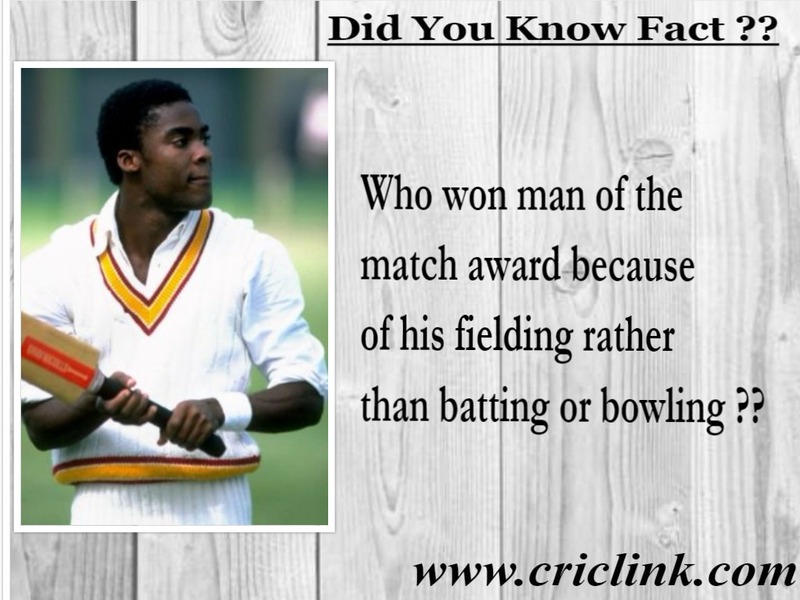 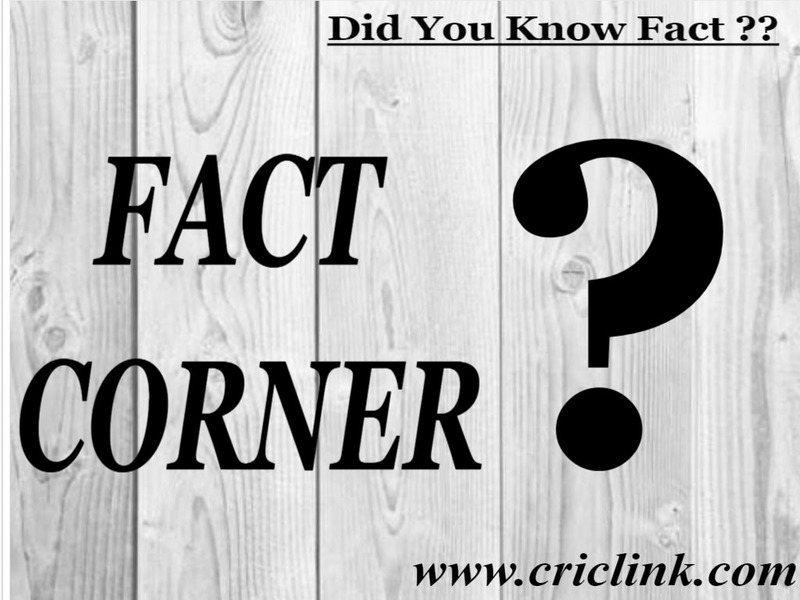 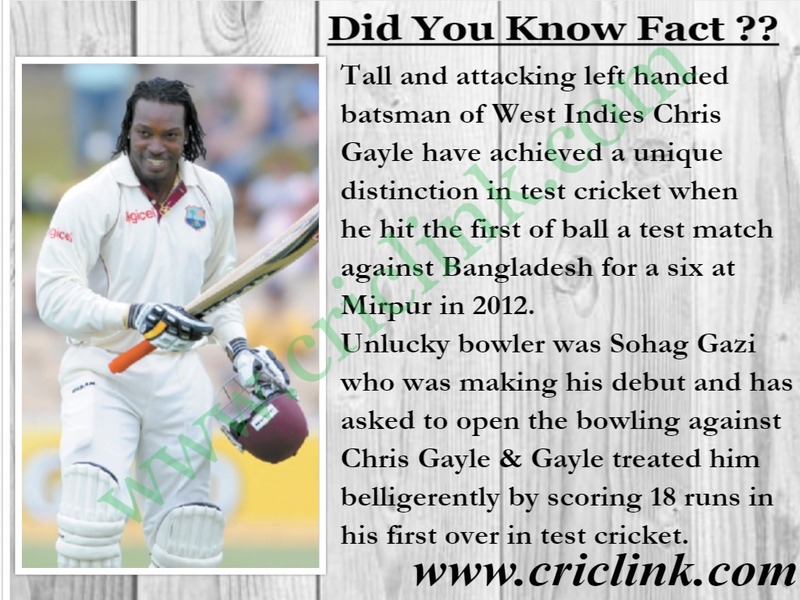 Tall and attacking left handed batsman of West Indies Chris Gayle have achieved a unique distinction in test cricket when he hit the first of ball a test match against Bangladesh for a six at Mirpur in 2012. 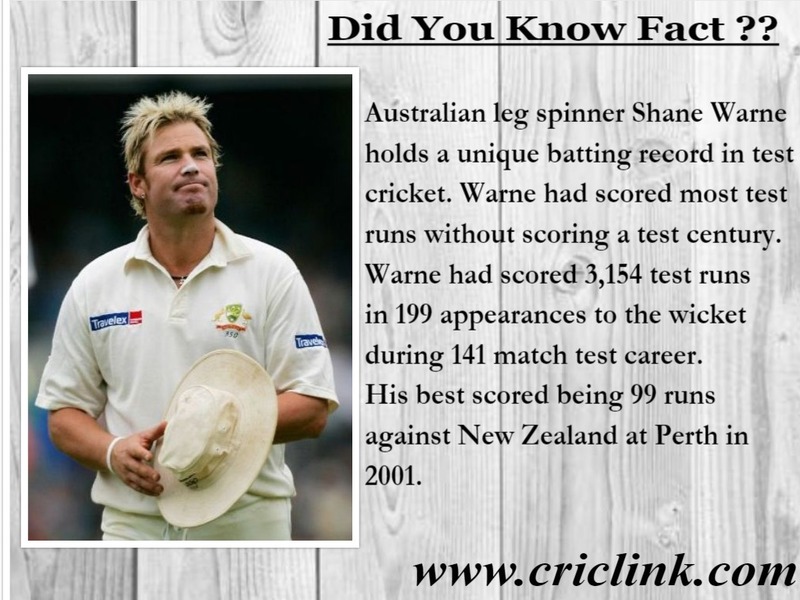 Previous Article Who can replace Yasir Shah on England Tour ? 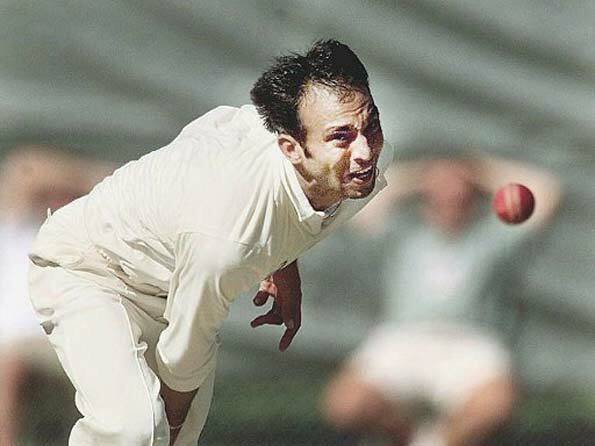 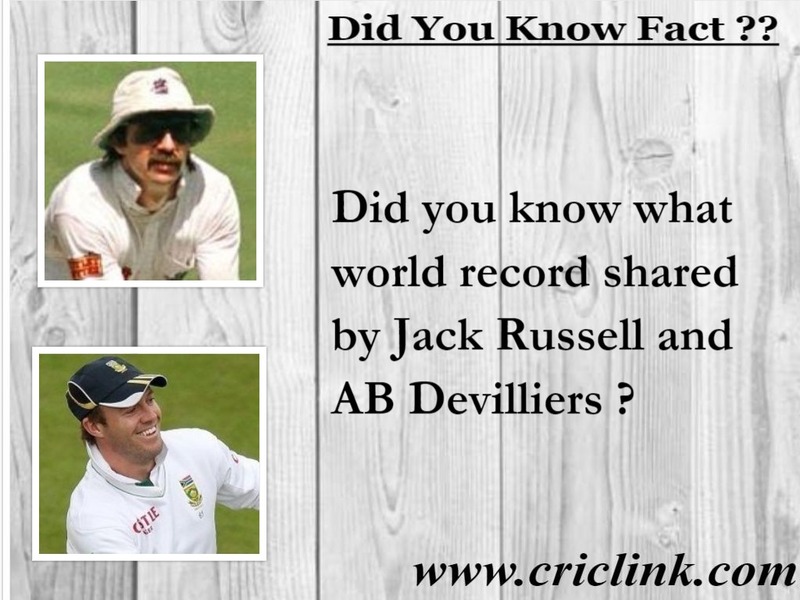 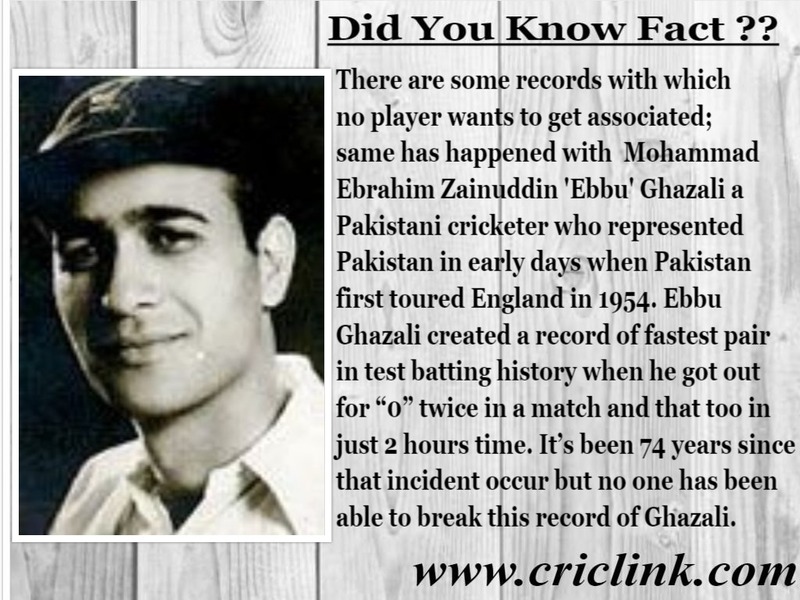 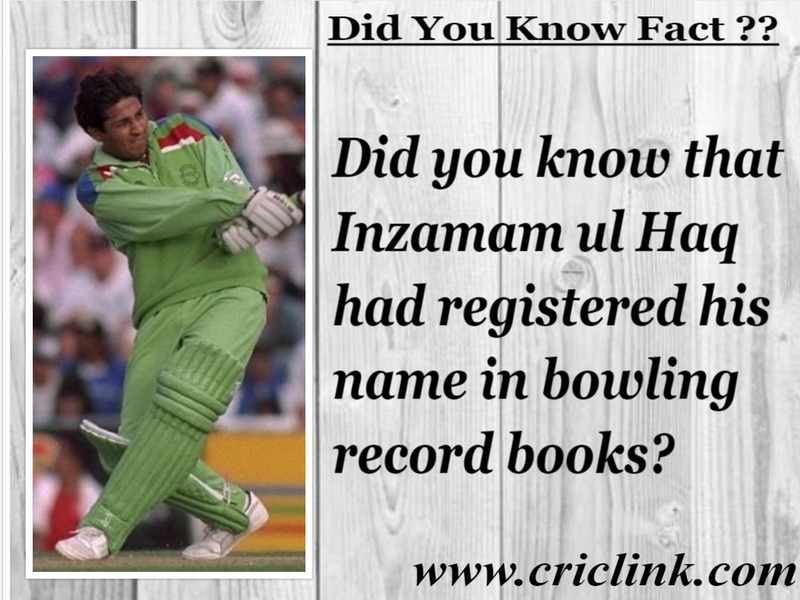 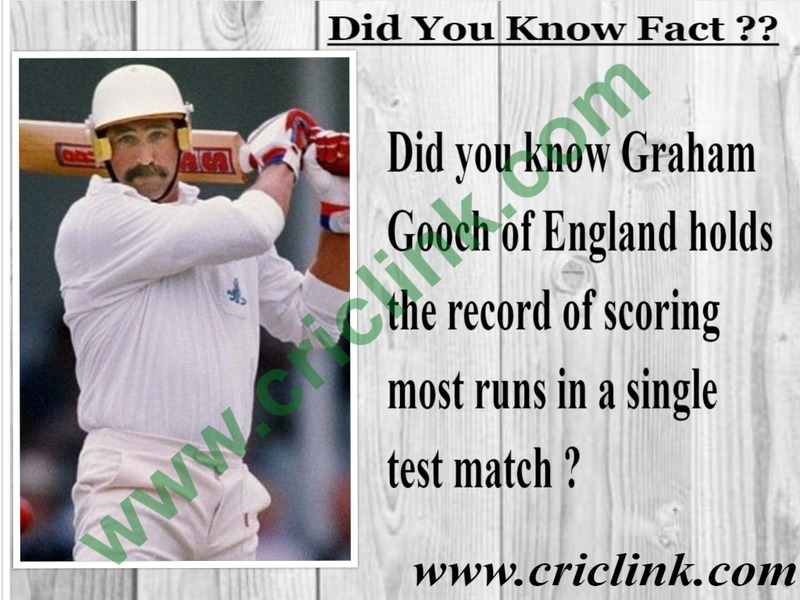 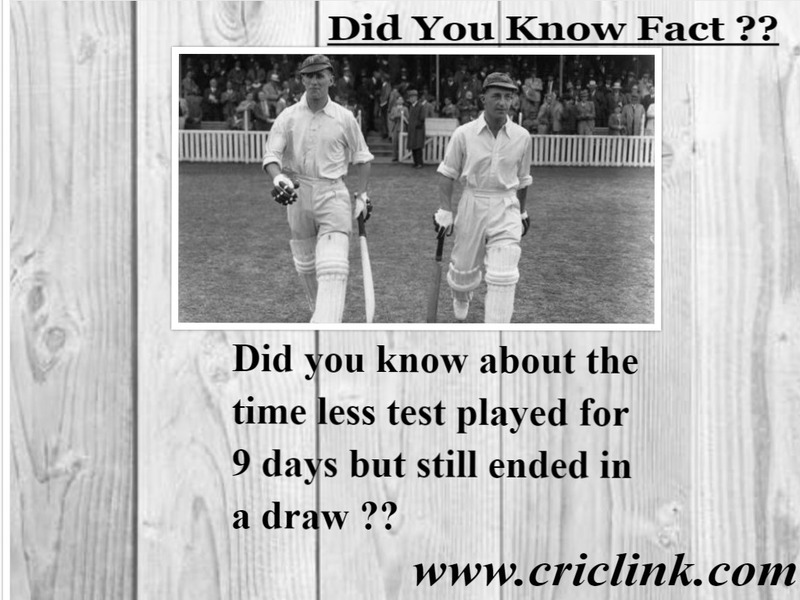 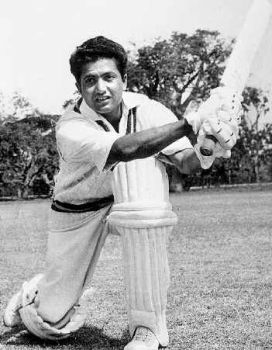 Next Article Did you know: Record of Pakistani pair Ali Naqvi & Azhar Mahmood?